“Hydroponics is the art/science of growing plants in a soil-free environment. Historically, hydroponics isn’t that new. In fact, there are many ancient records of people using the concept of hydroponics to grow plants. 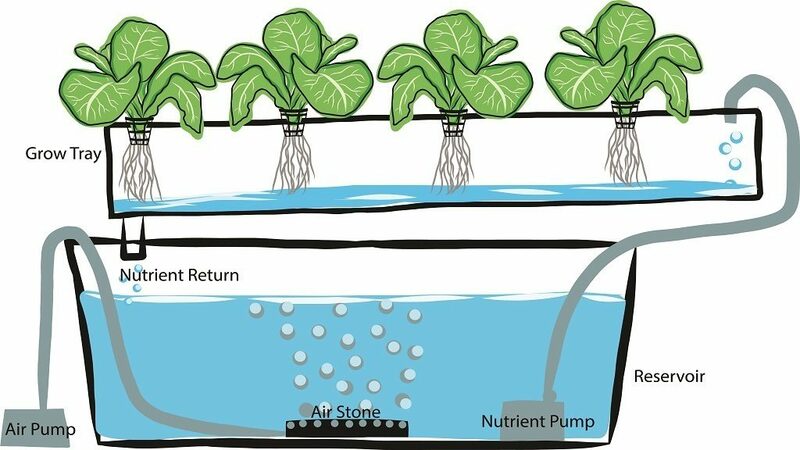 LEARN MORE about GROWING HYDROPONICALLY, Here!